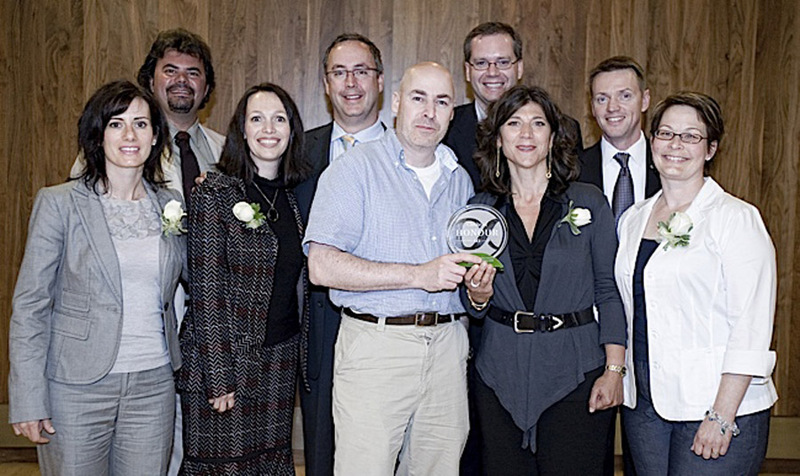 The 2009 Circle of Honour awards were presented on June 17 at Bloorview’s Celebration of Excellence in childhood disability. Emceed by CTV’s Pauline Chan, the evening included an overview of Bloorview’s achievements over the past year, the presentation of the Circle of Honour awards and a special performance by Canadian singer and songwriter, Justin Hines. 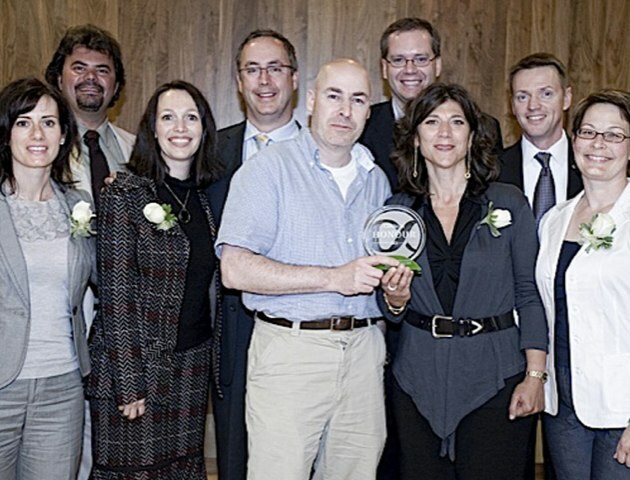 The 10th annual Circle of Honour awards were presented by Peter Fullerton, Bloorview’s Chair of the Board of Trustees. Award recipients truly exemplify excellence in their respective areas in creating a world of possibility for kids with disability. Denise Guerriere, chair of the Chillin’ for Kids fundraising committee accepted the philanthropy award on the committee’s behalf. Chillin’ for Kids fundraising committee consists of 10 individuals who are passionate about raising funds and awareness for the Bloorview Kids Foundation through an annual curling event held at the Granite Club in Toronto. 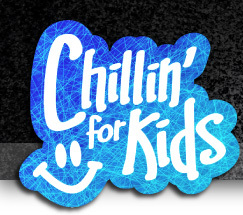 To date, Chillin’ for Kids has raised over $840,000 to support numerous programs and the purchase of equipment for Bloorview.